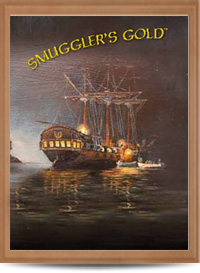 Click here to buy our whisky online. Gaelic Pure Scotch Whisky believes in the quality of its products, and satisfaction of its customers. 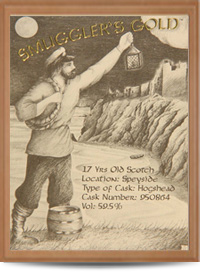 Each cask of whisky that Gaelic Pure Scotch Whisky procures and bottles remains unique. Straight from the cask and sealed within a limited edition bottle and then labelled by hand in Scotland. This introduction to whisky shows that our product and packaging are all traceable to Scotland and supported by artists who are commissioned to design a new label for each unique cask. We only supply 50cl bottles, at cask strength, to ensure our product remains affordable which allows the buyer to choose how they wish to drink their whisky, adding ice or a drop of water to release the flavours and aromas. Each batch is in limited supply. The true taste of whisky is due to the purity of the water used in the distilling process. 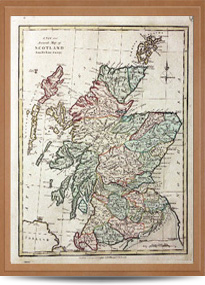 Scotland has four main geographical regions each with their own distinctive character of water that determines the unique taste of the whisky. Where the earth is rich with peat then the colour of the whisky is dark but the taste is smooth. In contrast to where the substrate is of granite then the whisky is pale and with a sharp freshness. Our wax seal on the bottle is an additional assurance of quality, the colour 'black' denotes our whisky, 'red' represents claret and 'blue' is for mineral water from Scotland. The same idea applies to the colour of our artwork/labels: black and white is for whisky/spirits, colour is for beers and blue alone is for mineral water. A simple, but effective, recognizable product line from Gaelic Pure Scotch Whisky. 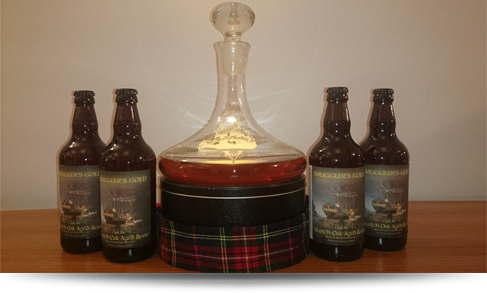 Although Gaelic Pure Scotch Whisky focuses on Scotch whisky, our beer is matured in the same casks as our selected whiskies, therefore keeping the spirit of the whisky alive thoughout our product range. At Gaelic Pure Scotch Whisky we guarantee the continued purity of each cask of whisky that is bottled, ensuring the customer can see the colour and taste the difference between each region of Scotland's main whisky producing regions. We therefore choose not to blend our whisky so that you can experience the true flavour and taste of the regions. 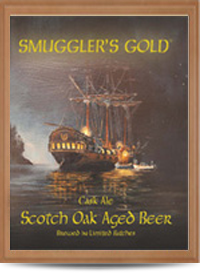 Smuggler's Gold Whisky and Scotch Oak Aged Beer. Please remember that this whisky is at cask strength 40-70% ABV and drink responsibly.